Krill are tiny but play a crucial role in limiting climate change. An ocean sanctuary would safeguard them. What’s small, pink, and can be seen from space? The answer depends on your perspective. To the whales, seals and penguins of the Antarctic: it’s dinner. To you and me: it’s a small creature called krill, which forms the bedrock of the Antarctic food web. But unfortunately, and as a new report by Greenpeace lays bare, for an expanding multimillion dollar fishing industry: it’s an investment opportunity. One of the quirks of life on our planet is that the biggest creatures to have ever lived, blue whales, depend on something no bigger than your little finger: krill. Gathering in their billions, these tiny crustaceans form vast clouds of pink in Antarctic waters which can stretch for miles and show up in satellite imagery. Blue, humpback, fin and minke whales all consume krill – some up to two tonnes in a single day. Penguin colonies across the Antarctic are strewn with pink-stained snow because of the volume of krill they eat. Fur seals, crabeater seals, and many more animals rely on them. Even the things that don’t eat krill usually eat something that does: albatross, leopard seals and killer whales are all indirectly dependent on krill. Companies fishing in the Antarctic for krill usually market themselves as sustainable and trustworthy – as the good guys providing health supplements such as Omega-3 pills for clean-living individuals, along with fishmeal for farmed fish and pet food. 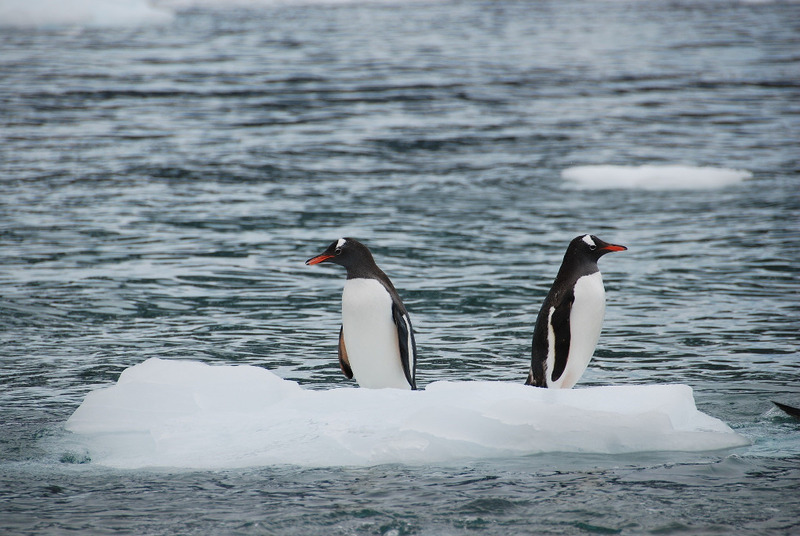 But sustainability in the Antarctic ecosystem is a risky claim, when there is such patchy data, when the industry’s fishing overlaps with feeding grounds, and when the impact of climate change is already causing a decline in krill populations. History tells us that even species with huge populations can be driven to the point of collapse. In the 19th century no one would have believed that the most abundant bird on Earth, the passenger pigeon, could be hunted to extinction through the shooting of more than 5 billion birds. Meanwhile the practice of transhipment means that catch is often transferred at sea to filthy cargo boats, or “reefers”. Many of these vessels are deployed in the Antarctic to allow the trawlers to remain at sea for months at a time, and their use has been linked to environmental and labour abuses. An EU proposal to create the biggest ocean sanctuary on Earth – 1.8m sq km, or 200 times the size of Yellowstone national park – will be considered by the Antarctic Ocean Commission when it meets in October. This Antarctic Ocean Sanctuary would cover much of the Weddell Sea and parts of the Antarctic peninsula. It is an area that the krill industry mostly does not yet fish, but is looking to expand into. Rather than letting something that belongs to us all be offered as an investment opportunity, more than a million people have already called for the protection of this unique region.